To view or cancel a booking you’ll need your reference number and the email address you used to make your booking. You can then log-in on here. The reference number for a Hostelworld booking is in the following format: 12345 – 12345678 and you’ll find this on the confirmation email we sent you. If you haven’t received your email please check your spam folder first or read our FAQ about how to resend the confirmation email here. When logged in you can see a list of your upcoming bookings. Click on the booking reference number for the booking you wish to cancel. There will be a "Cancel" button enabling you to cancel your booking online. Please note, the Cancel button is removed from your account if you are online less than 24 hours prior to your scheduled check-in date (or as per the cancellation policy specified by the property). In this case you must contact the hostel directly to cancel. You can also cancel by contacting the property directly using the contact details on your confirmation email. In the event of a cancellation the deposit and booking fee are non-refundable. The cancellation policy for a booking made through Hostelworld is 24 hours (unless otherwise stated in the property's conditions). This means you must cancel at least 24 hours prior to your arrival date to avoid a no-show or late cancellation charge. The no-show or late cancellation charge is the total of the first night's accommodation cost and will be charged to your credit card if you do not notify the property in time. 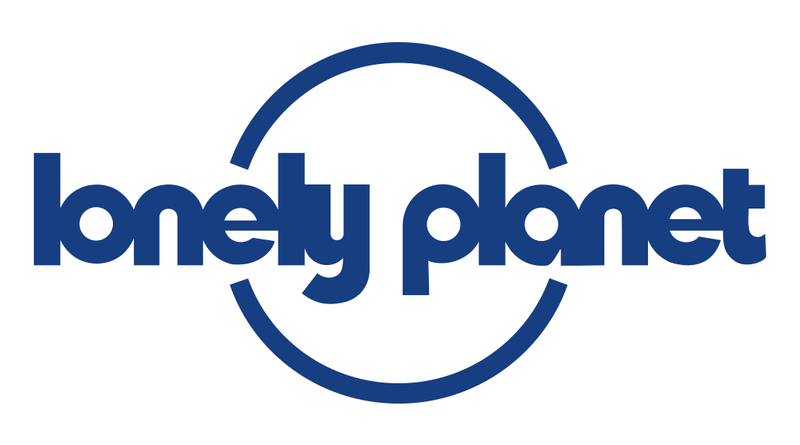 Lonely Planet does not have any influence over the cancellation policies set independently by the properties and its booking partner Hostelworld.